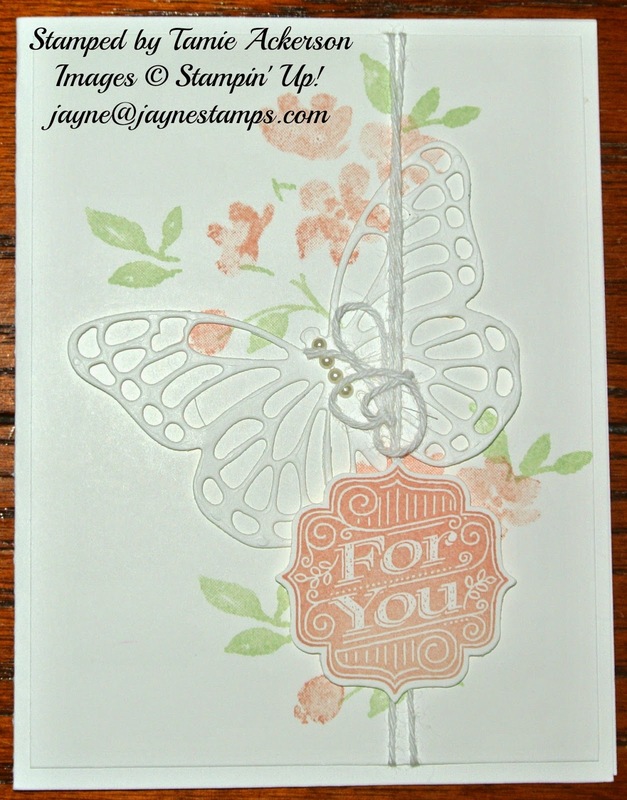 ~ ~ ~Jayne Stamps ~ ~ ~: Free Shipping Offer - This Week Only! Stampin’ Up! is offering FREE SHIPPING – for this week only! I’m starting my shopping today; I hope you will too! Free shipping comes just once a year, so don’t miss out! 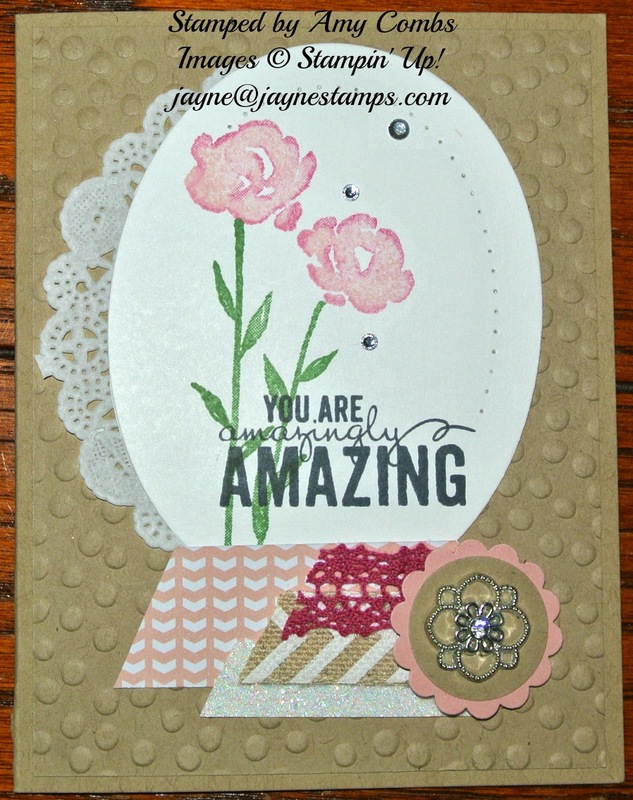 Here are a couple of card samples made with the Painted Petals stamp set. It's soooo pretty! This class focuses on cards with special or unique folds. Cost is $20 for this class. Class time is 6:30 - 9:00 PM. You will be working at your own pace, so no need to feel rushed. RSVP by April 12 if you want to come. Please be sure to bring your own adhesive, scissors, and paper trimmer. All other supplies are provided. Classes are for paid attendees only - these are meant to be a fun night out for you!